In 2000, at 60, my writing life began. As a therapeutic response to a life changing diagnosis of MS, I starting writing purely for my own therapy, and was encouraged to make my thoughts more widely available . 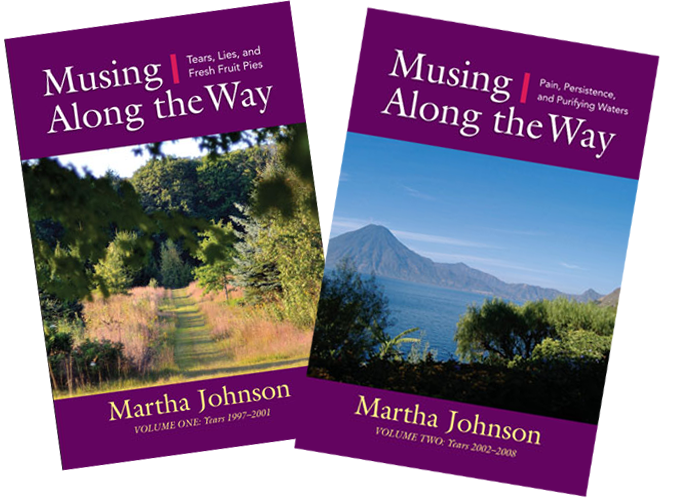 To make things easy for myself, I, Martha, became my own publisher for each of my three books. It took a checking account and a credit card. While I wouldn’t necessarily recommend that as the best path for everyone, it has served my needs well. Ultimately realizing that what I had to say was clarifying most importantly to me and then to others, I continued, for four years, to regularly post a variety of musings about life. Those posts are now archived on the websites I created for each book. Check out Why Not Do What You Love? and the two volumes of Musing Along the Way. At 74, there was another 2 x 4 to the head, in the form of my younger brother’s death. It was then that I realized that I, too, would die, and more importantly that I had remaining days to use well, or waste. Now four years later at 78, I’m aware that my life and work has focused more and more on generating conversations about the often chaotic age stage transitions that occur when we accept our mortality. I am pleased that these changes, prompted by both awareness of one’s mortality and the unanticipated gift of longevity, are finally beginning to be part of a welcomed national conversation about living and dying. My current and future focus is becoming clear. For those who are grappling with life’s finitude, as am I, there will be other book(s). I’ll keep clarifying to myself and sharing my reflections on the challenges and delights of entering a third, and likely final, chapter of life. In addition, I am convinced that there are important legacies that everyone is able to leave to the next generation. As we walk the path into our later years, I’m here to encourage the conversations and considered choices, among the willing. 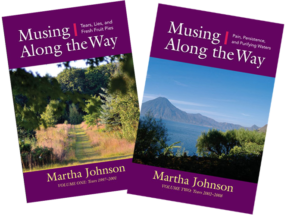 Over the last several years, I have been describing my existing 3 books and those that will follow, my “journey books.” The fact that this “journey guide” and this “journey author” reviews life in a way that is seen as useful to others on the path, is a wonderful bonus for me. If you choose a signed copy with a special message from the author, please email (martha@taketimeforyou.net) to make those arrangements. 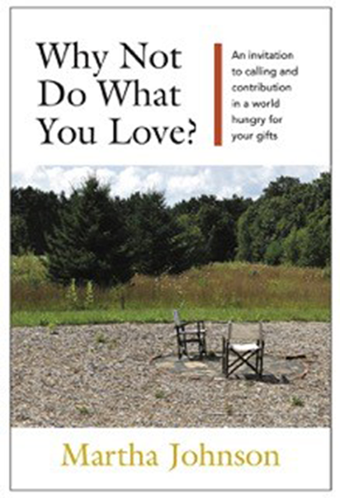 WHY NOT DO WHAT YOU LOVE?